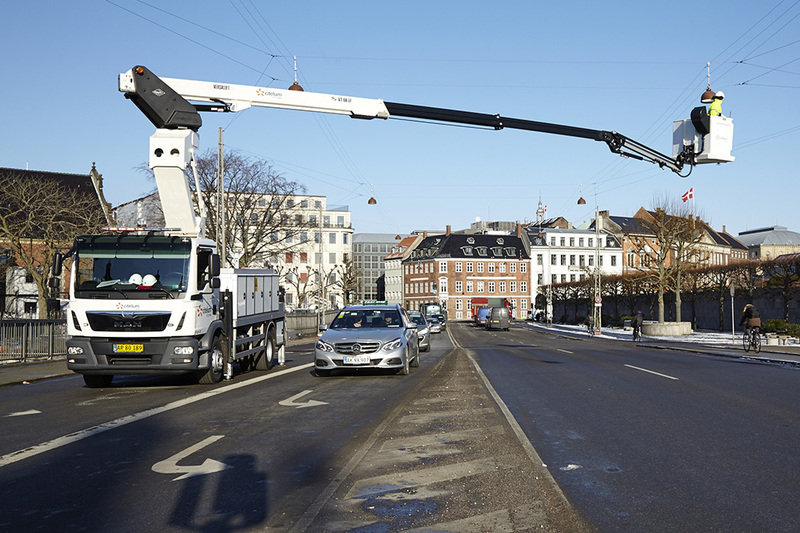 CItelum installs LED in Copenhagen, as part of the replacement of over 20.000 light points across the city. Lighting Metropolis has taking the initiative to survey Greater Copenhagen’s potential for replacing existing road lighting and lighting in public buildings, to assess future scale of investment. The task force is currently preparing a small questionnaire for the municipalities in the region. In addition, some of the energy companies responsible for the operation of road lighting in a number of municipalities in Skåne and in Zealand, have been contacted. The survey is part of the Lighting Metropolis internationalisation program, with the aim to attract foreign companies, investments and talents to the regions. At the same time, the findings will provide a basis for assessing the need for joint efforts for investments in LED lighting, among the municipalities. If you have special insights or knowledge in this field in the region, and wish to contribute, please contact Flemming Jørgensen at the Lighting Metropolis secretariat.